Upon being crowned Miss Wales 2019, she said: "nothing is impossible if you work hard to achieve your dreams". 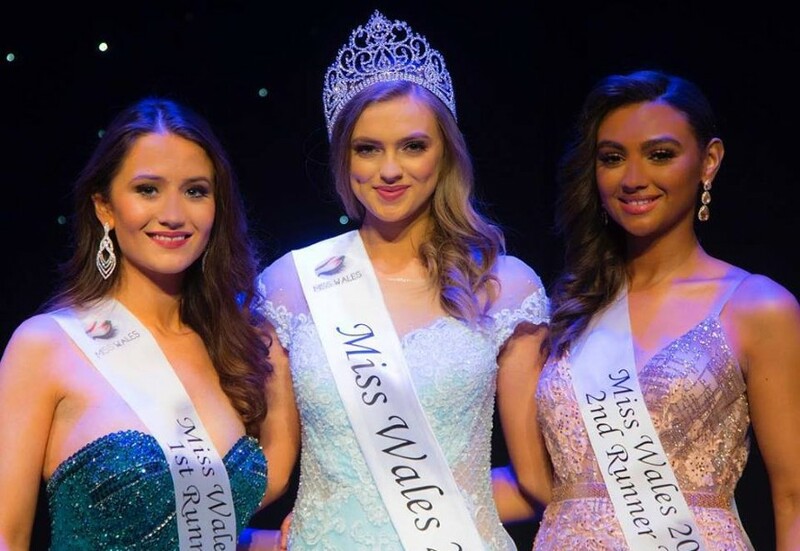 We are talking about Gabriella Jukes, from Port Talbot, who emerged the winner against 33 other hopefuls from across her country and will now get ready to represent Wales in Miss World. The event happened on Saturday, April 13, in the city of Newport. This was Jukes´ third time competing in the event. The 22-year-old sport and exercise science graduate has spent the last year focusing on her modeling career after making it to the final 14 on Britain’s Next Top Model in 2017. In December we will see her in Thailand, where Miss World 2019 will be held.